Louis Sullivan, ca. 1923. From "Louis H. Sullivan (1856-1924," Architectural Record, June, 1924, p. 587. 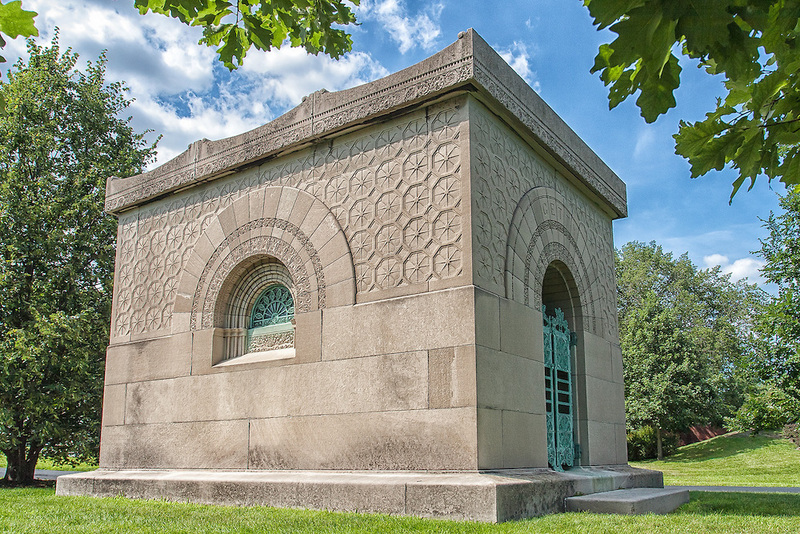 Poet Marge Piercy penned the very powerful poem "Visiting a Dead Man on a Summer Day." 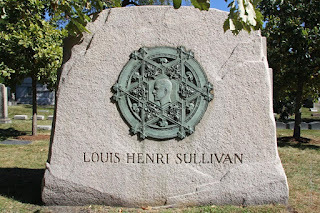 It is about Louis Sullivan's tragic life, his tombstone and his Getty Tomb at Graceland Cemetery and was written in Chicago during the rioting across the U.S. during the dreadful summer of 1967. "Visiting a dead man on a summer day"
Graceland cemetery on the German North Side. lonely raisin in a cake of concrete. are postmarked with angels and lambs. The green doors should not be locked. Doors of fern and flower should not be shut. Louis Sullivan, I sit on your grave. It is not now good weather for prophets. Sun eddies on the steelsmoke air like sinking honey. ever new birth never rebirth. Each tide pool microcosm spiraling from your hand. when your society would give you work. Thirty years with want crackling in your hands. flowering and turning grey in your beard. All poets are unemployed nowadays. My country marches in its sleep. hiding its iron frame in masonry. no louder than any other breaking voice. in this year of our burning. (Marge Piercy, “Visiting a dead man on a summer day” from Circles on the Water: Selected Poems of Marge Piercy (New York: Alfred A. Knopf, 1982). First appeared in Carleton Miscellany (Winter 1967). Copyright © 1967, 1982 by Marge Piercy and Middlemarsh, Inc. Used by permission of the Wallace Literary Agency, Inc. I like to think that Piercy derived her inspiration for this piece after discovering Sullivan's "Wherefore the Poet?" 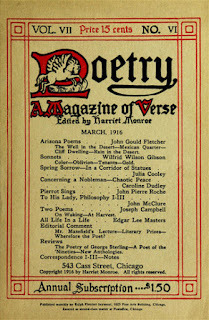 published by Harriet Monroe in the March 1916 issue of Poetry: A Magazine of Verse. 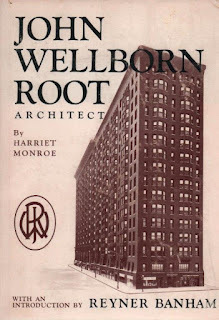 John Wellborn Root, Architect by Harriet Monroe, Prairies School Press, 1966. 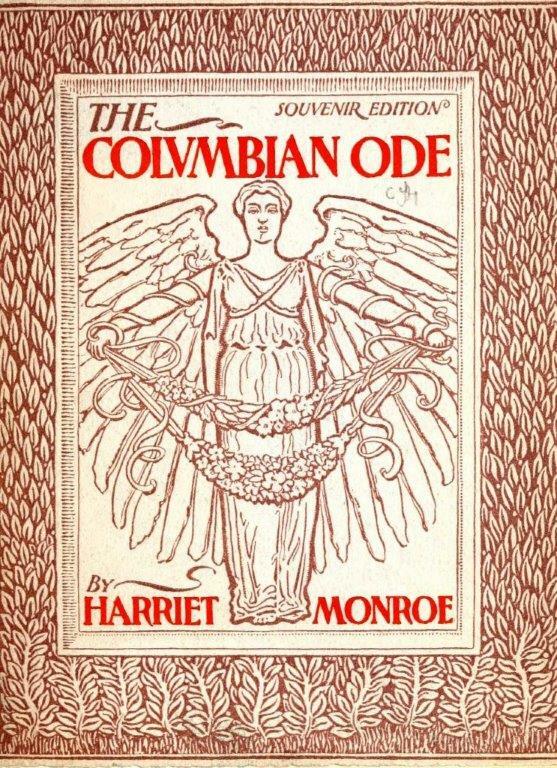 (Originally published in 1896 by Houghton-Mifflin). "Meanwhile the virus of the World's Fair, after a period of incubation ... began to show unmistakable signs of the nature of the contagion. There came a violent outbreak of the Classic and the Renaissance in the East, which slowly spread Westward, contaminating all that it touched, both at its source and outward.... By the time the market had been saturated, all sense of reality was gone. In its place, had come deep seated illusions, hallucinations, absence of pupillary reaction to light, absence of knee-reaction-symptoms all of progressive cerebral meningitis; the blanketing of the brain. Thus Architecture died in the land of the free and the home of the brave.... The damage wrought by the World's Fair will last for half a century from its date, if not longer." 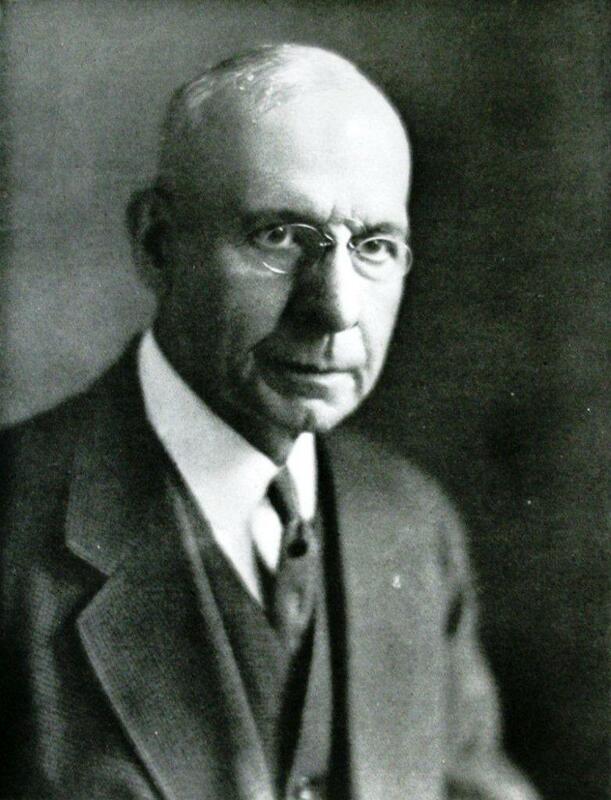 (The Autobiography of an Idea by Louis Sullivan). (Author's note: For much more on Sullivan and his impact on Adolf Loos, Frank Lloyd Wright, R. M. Schindler and Richard Neutra see my "R. M. Schindler, Richard Neutra and Louis Sullivan's"Kindergarten Chats"). 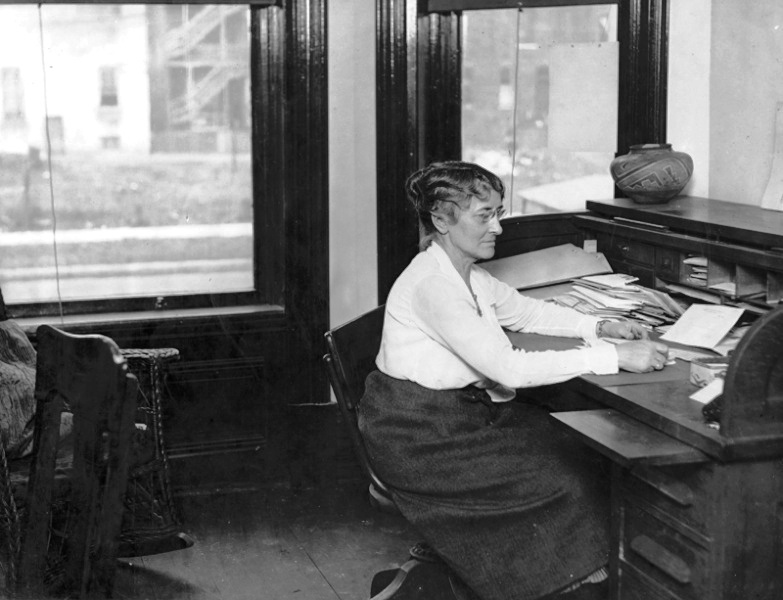 Harriet Monroe at her desk in the office of Poetry: A Magazine of Verse, 1914. 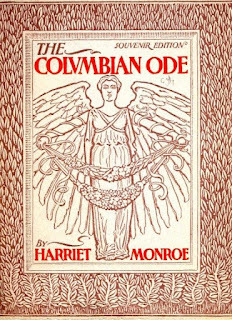 The Columbian Ode by Harriet Monroe, W. Irving Way and Co., Chicago, 1893. 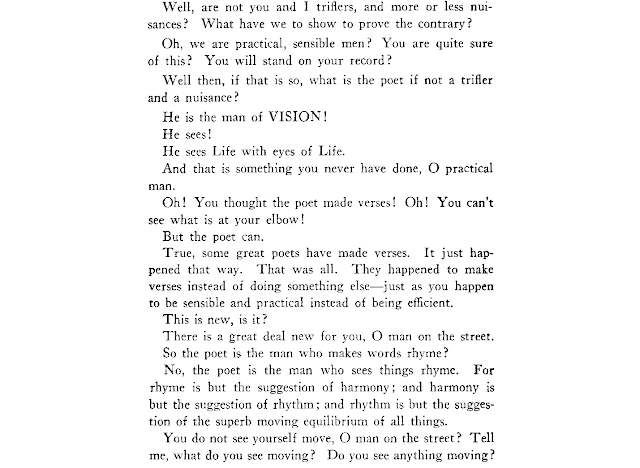 The 1967 publication of Piercy's poignant poem on the tragic life of Sullivan brought full-circle Monroe's publication of his "Wherefore the Poet?" 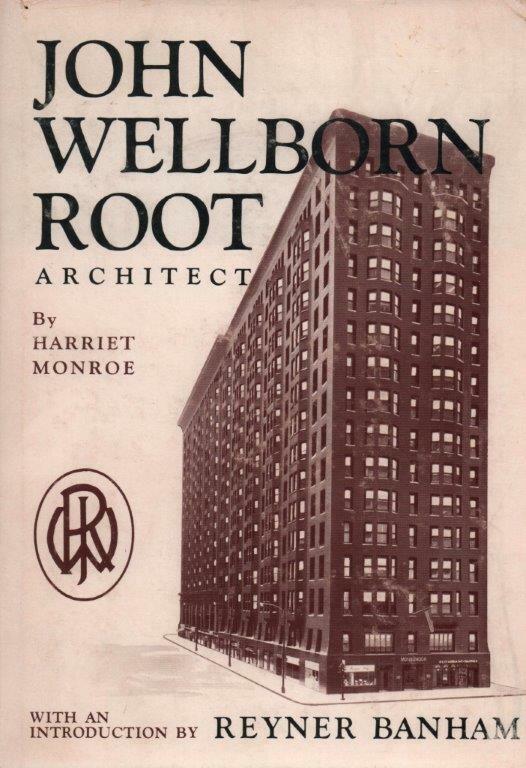 when Frank Lloyd Wright's beloved Liebermeister's career was languishing in 1916. 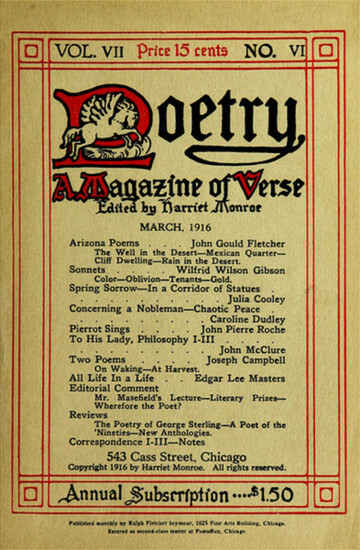 Poetry: A Magazine of Verse, March 1916. "Awake! 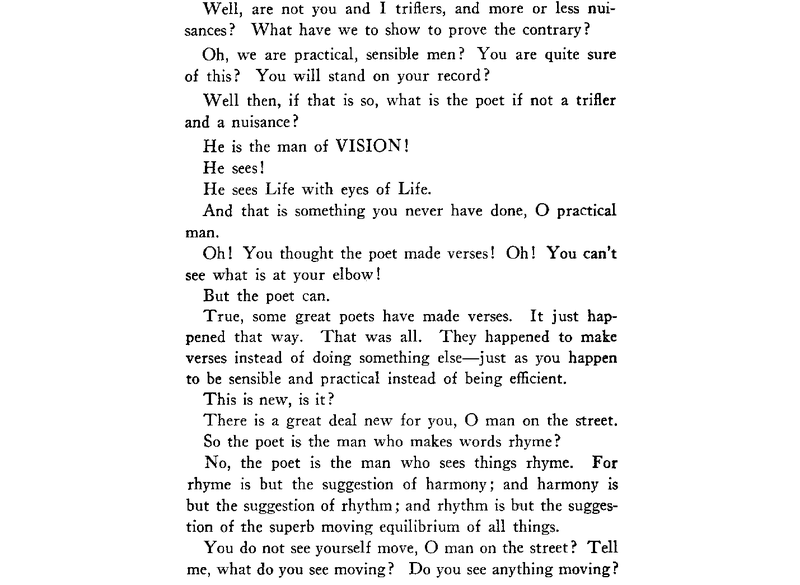 O Multitudes; for poetry is the highest of practical powers. It is not what you have supposed. Awake!"